This wine reflects a classic era of California Cabernet. 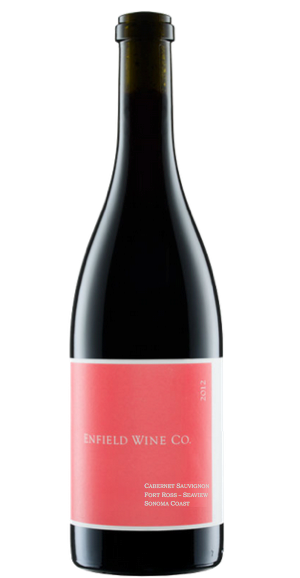 Deep red in color, the nose leads with muddled raspberries, briar, cassis and a hint of pencil lead. Black cherry and balsam on the palate, the wine is just dense and chewy enough to let you know it is Cabernet, but drinks bright and fresh with lively acidity. Soft and resolved tannins and a touch of cigar box round out the lingering finish. Drink 2016-2025. Quite frankly, we expect this wine to last a long time. If you open a bottle within the next year a 2 hour decant is a must, and don't be afraid to open the day before.